Aerometals, a privately held aerospace company located in the northern California town of El Dorado Hills, has received an FAA Supplemental Type Certification (STC) for Airbus Helicopters H130 (EC130T2) IBF System. Aerometals STC approved IBF System for the Airbus H130 (EC130T2). Utilizing Computational Fluid Dynamics modeling software, Aerometals explains its engineers have created an effective and efficient next generation IBF design. While Engine inlet Barrier Filters have been around for decades, and proven themselves as the most effective means to protect engine health from ingestion damage, Aerometals explains the design methods have largely remained the same. Aerometals states it has utilized the latest generation of Computational Fluid Dynamics modeling software to create a more effective IBF design. By modeling the airflow, Aerometals its engineers were able to ensure that the entire filter was being utilized. This enabled design iterations that led to reduction in filter area, creating an efficient design. 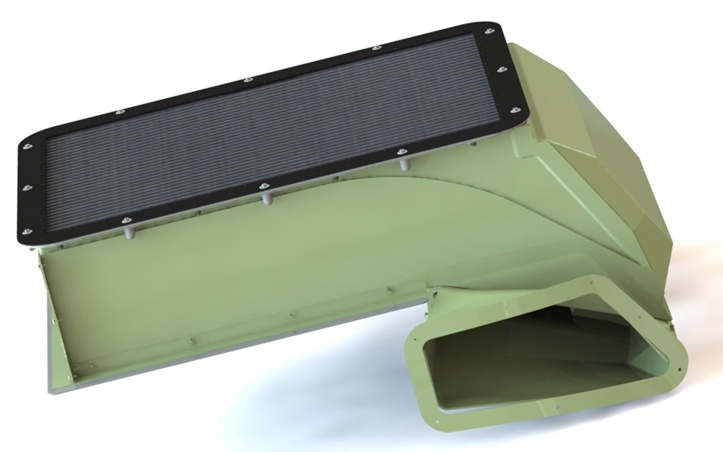 Aerometals specializes in aftermarket civil and military aircraft parts and engine Inlet Barrier Filters (IBF). Its IBF systems are in operation on more than 3,000 airframes and have accumulated an estimated 12 million flight hours.